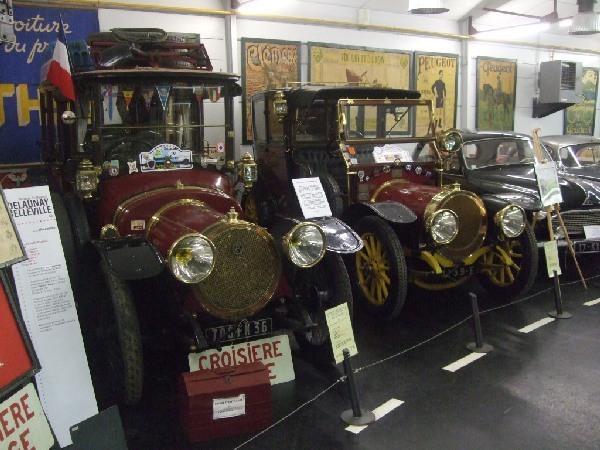 The automobile museum is just a few steps from the castle. 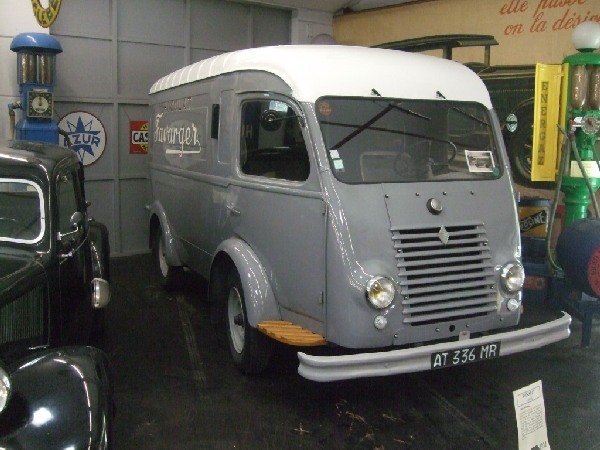 It was set up in the 1960s by the Guignard brothers and moved to its current location in 1981. There are about 50 cars on an area of 1600 sqm. It looked a bit crowded, but there were several rather interesting vehicles. 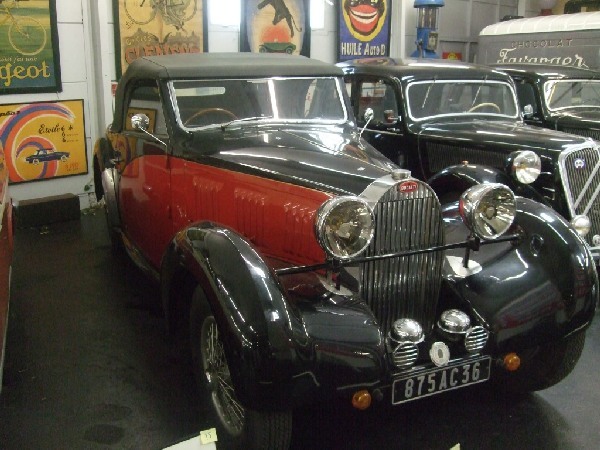 Most of the collection focuses on French automotive history. 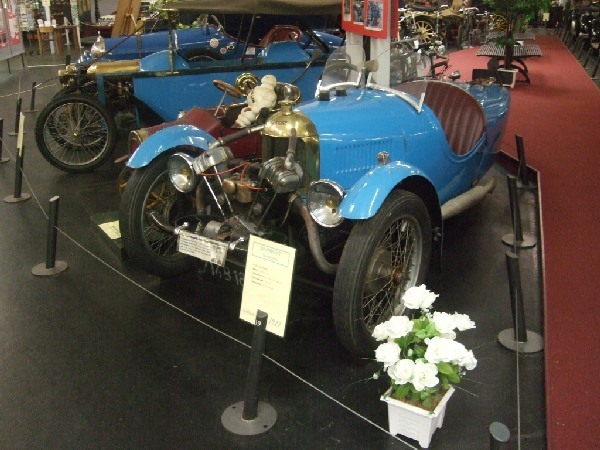 Highlights include a 1906 Turcat-Mery, two Delaunay-Belleville luxury cars, a Bugatti 57 Stelvio, two LaLicorne cars etc.